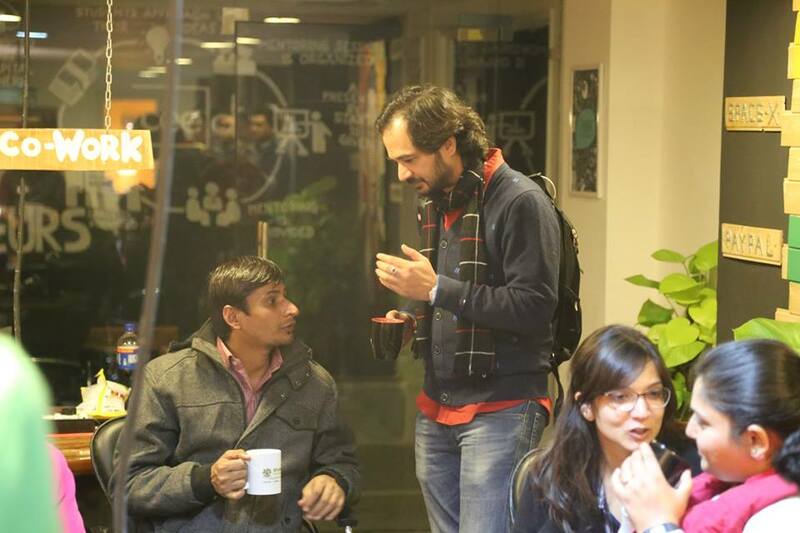 STARTUPS COME UNITED OVER GUP SHUP @Chitkara Innovation Incubator. 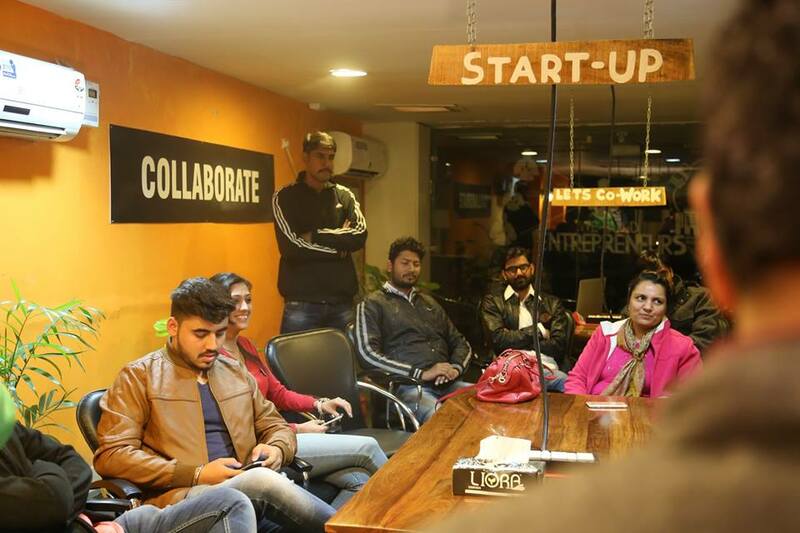 Over 29 Startups, that are housed at the vibrant Chitkara Innovation Incubator got together for a newly started CEO networking program ” My story session”. The program is an informal engagement event, that involves informal conversations, ideas, community betterment initiatives and opportunities in business. Over 25 CEO’s and Co-founders got together over coffee and snacks. 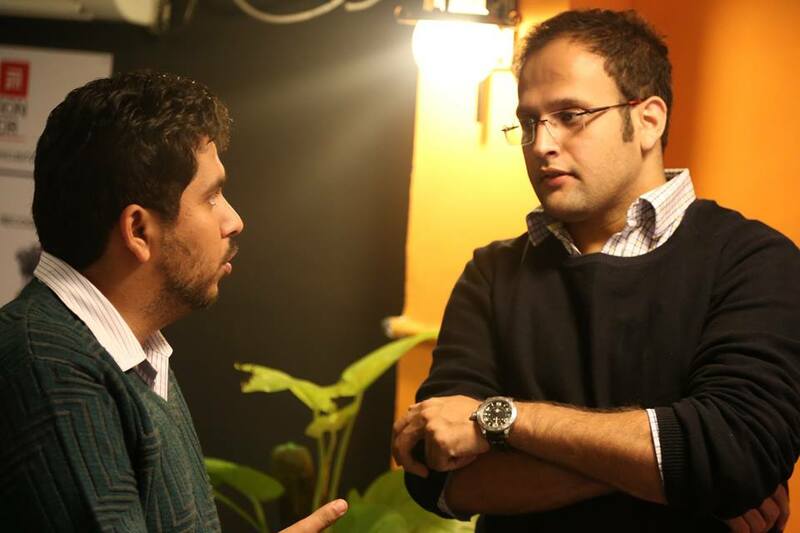 The inaugural edition’s speaker was Abhiraj Malhotra- CEO Schoolpad, who is also the convener of this program. Ms. Jugneet Bajwa- Community Manager-Chitkara innovation incubator is the manager of the program. The incubation houses 29 early stage Startups, these are diverse in nature. From IT, Engineering, innovation, travel, Ed-tech, Media, Content, Branding, Design, Animation, one can find a wonderful work culture at this design savvy, vibrant, informal, creative ecosystem. The next story session is on 7th December 2016.